MTV Base (DSTV channel 322) is set to launch yet another ground-breaking local Hip Hop music series YO! 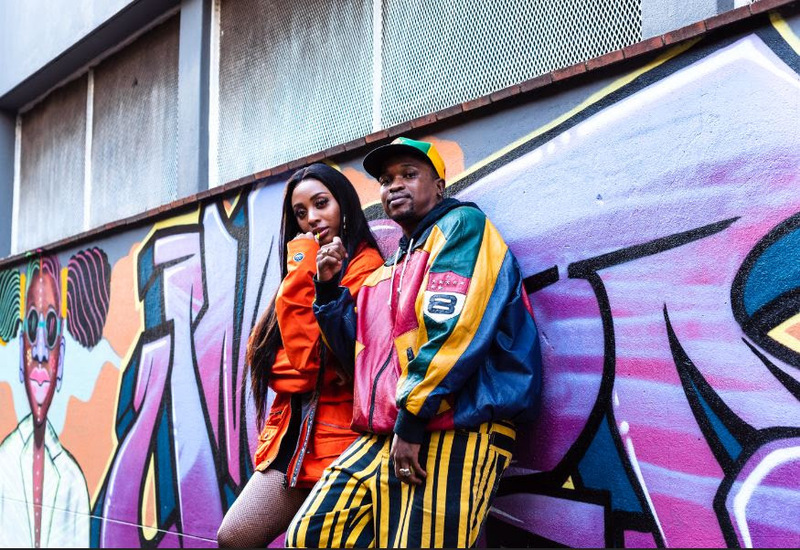 MTV Raps Africa which will be hosted by the hip-hop guru Siyabonga “Scoop” Ngwekazi alongside rapper and songwriter Nadia Nakai. Known as the home of street culture and representing what the millennial generation wants right now, MTV Base saw the time fitting to reboot and localize one of the most influential hip-hop formats celebrating youth culture through music, fashion and lifestyle.